Check the MOT status of any vehicle for FREE, a service provided from VOSA (Vehicle and Operator Services Agency). Enter vehicle details on the form and you can check date of last MOT, mileage at the time of the MOT test and expiry date of the MOT pass test. 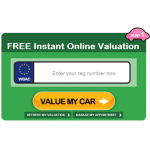 Very useful when buying second hand vehicles! To get the service from VOSA for a free MOT test history of any vehicle, visit the site linked below and click on ‘start now’. Enter the required details/information on the form to request the test history of that vehicle. 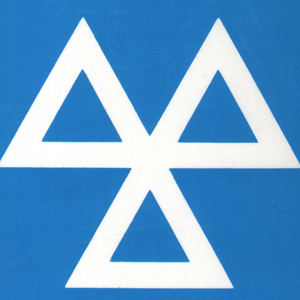 Check if your MOT certificate is genuine and find out the reasons why a vehicle failed the test too!